When it comes to finances, a relationship, or your career, we all want to be successful in those endeavors. However, I don’t know of anyone who has been successful without making mistakes! No one is perfect; we are going to fail at some point in time. The thing you must realize is that when these failures and roadblocks come up, you should treat it as a lesson! You don’t have to wait for the new year to come in; you can start these changes today. 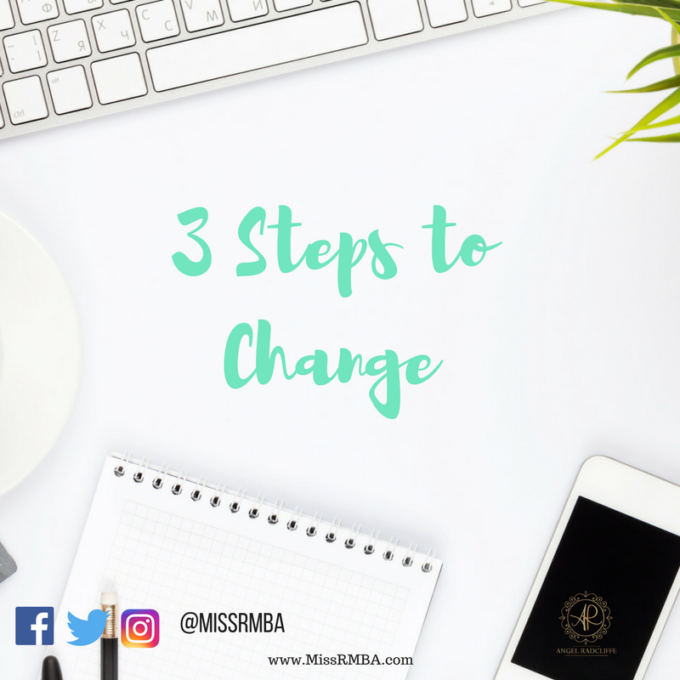 Here are 3 steps to making a change in your life. No one is perfect !! You won’t find one person that hasn’t made a mistake. What you will find though is that there are a lot of people who aren’t aware that they made a mistake! You cannot be in denial; if you made a mistake, be aware of it! Own up to it! You can’t learn from your mistakes if you don’t know that any were made. Once you learn what was done, you can take something positive from it and make a change. WILLING- Be willing to change! Starting from our first point, let’s say you are aware of your mistake. You are also aware of the lesson to be learned. If you are unwilling to make the change happen, you’re doing it wrong! Knowing what was wrong is only part of the change, you have to do something about it, and there are many different ways to do so. Hold yourself accountable in the future by having a to-do list, or a vision board (I actually have a vision board!) or an accountability partner. Surround yourself with like-minded positive people. Changing does take courage, but you have to be willing to put things in motion! Patience -You have to have patience! This is very important! No matter what change you try to make, it will not happen overnight! We all want things to happen now, now, NOW! 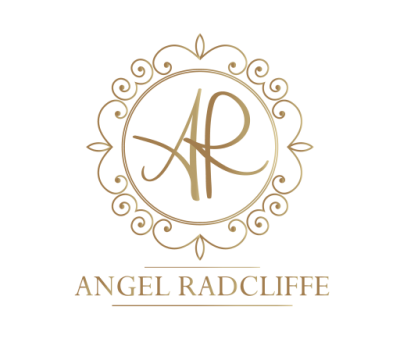 Immediate change is simply unrealistic, Changing your financial situation will take time, educational goals take time. Any change you want to make will always take time, so you must have patience to see it through. Any success story or successful journey will have some failure and roadblocks. You can change any situation that you’re in; you just have to be willing to follow certain steps in order to make it happen.